Unique new hope getaway cottage. 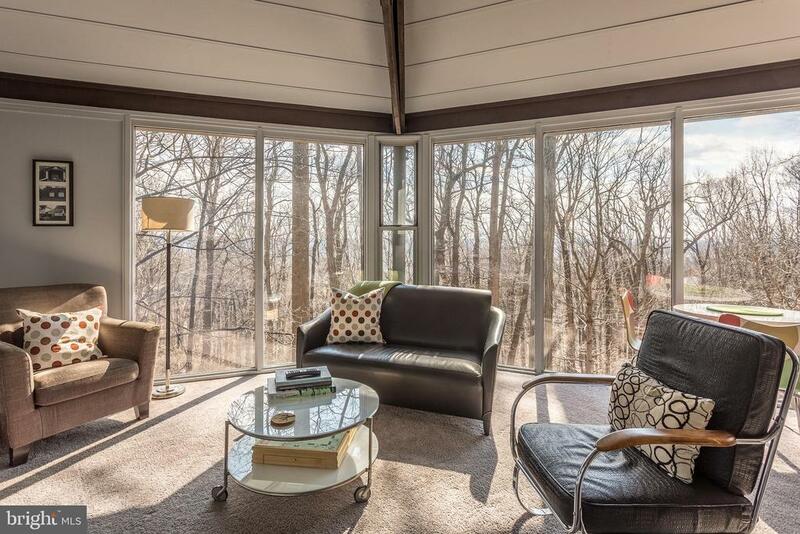 This charming restored 1970's modern treehouse is perched atop solebury mountain. Floor to ceiling energy efficient windows bring the outside in. Why hang art when the change of seasons is your backdrop for living? Hone your cooking skills in the recently remodeled kitchen open to a spacious great room and an expansive 400sf wrap-around deck. Entertain and enjoy the quiet. Two lovely bedrooms are accompanied by two baths. On 1. 12 effortless acres, the home is surrounded by larger lot properties. This wonderful weekend retreat or your full-time residence is a 5 minutes drive to shops and restaurants of new hope. Located within 90 minutes of nyc and 45 minutes of philadelphia. Enjoy total privacy in the summer and panoramic views in winter. 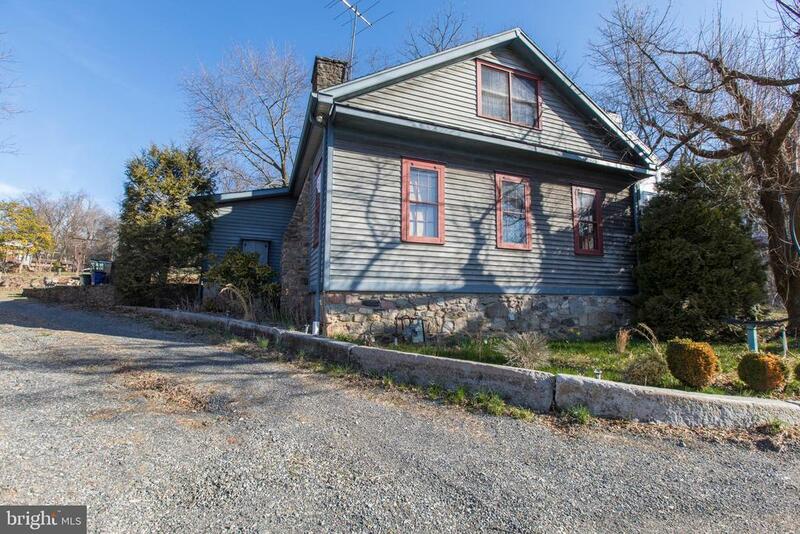 Welcome to 6211 lower york road new hope, pa. This 2 bedroom, 1. 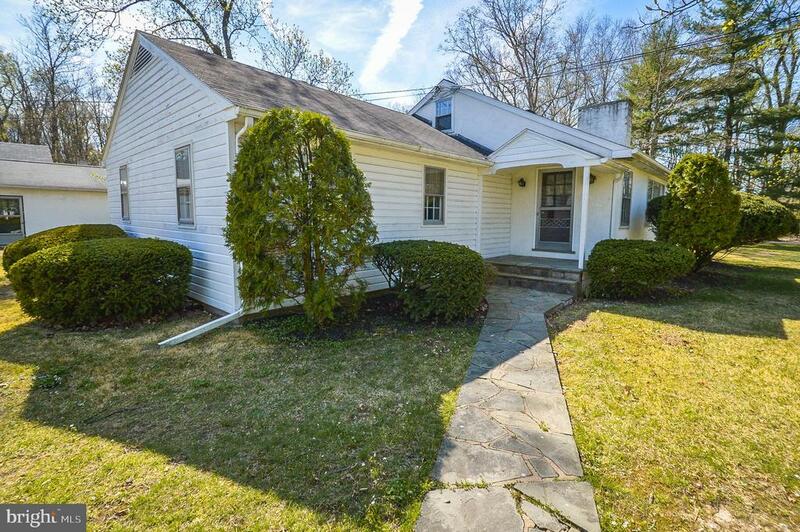 5 bathroom bungalow has excellent bones, is very charming and could easily be updated. In addition to the house, the property includes a large workshop and a pole barn. Great opportunity for a builder, contractor, landscaper. Potential for a fabulous mixed use property, aquetong village commercial. 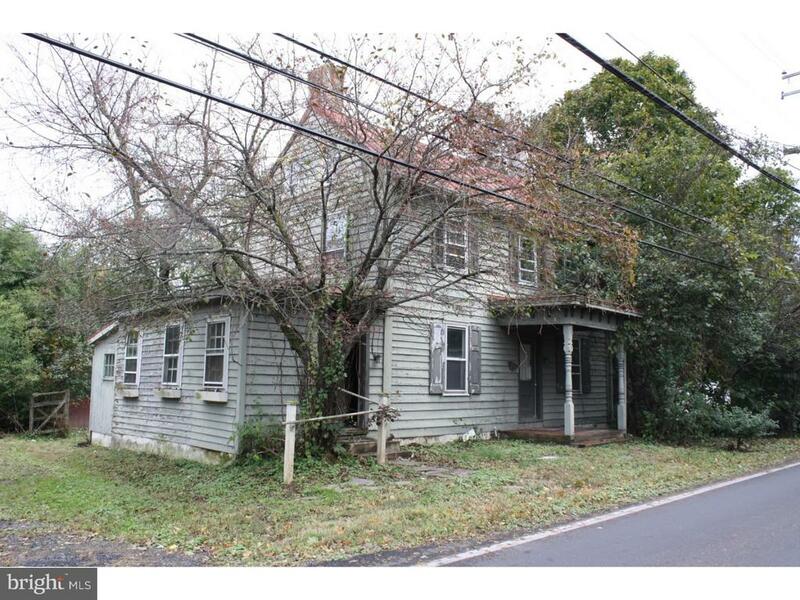 Come live and enjoy the bucolic solebury township. Welcome to this fabulous townhouse/condo, located in the very desirable tahoe section of village 2. 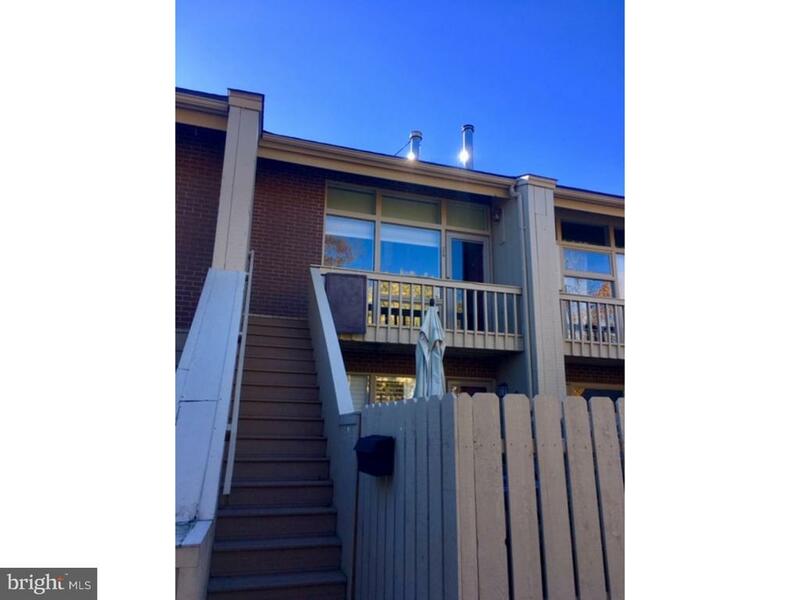 This home is a, 2 bedroom, 1 full and 1 half bathroom, upper level unit. You enter this home by way of the front trex staircase and balcony this property offers an open floor plan with soaring vaulted ceilings featuring new solar powered remote controlled skylights, that allow for natural light to pour into the great room, it also features floor to ceiling replacement windows that makes the entire home bright and cheerful!the open floor plan flows to the full eat in kitchen, with extended island and hallway pantry closet. As you continue through towards the back of the home you find a recently renovated 1/2 bath featuring pedestal sink custom tile and large linen closet, next is a large bedroom with double closets and more floor to ceiling replacement windows and door that opens to the large trex deck a great place for your morning coffee and evening drinks, that overlooks tree tops and wooded area. Where you can enjoy local birds and wildlife. From the great room a spiral staircase ascends to the open and airy master bedroom featuring vaulted ceiling with new energy efficient lofted windows, a full bathroom with a shower tub and custom tiling. This bedroom offers a large walk in closet with access to the large attic storage area. The current owner has taken care of all the usual big ticket items. Just to list a few of the most recent renovations and upgrades. 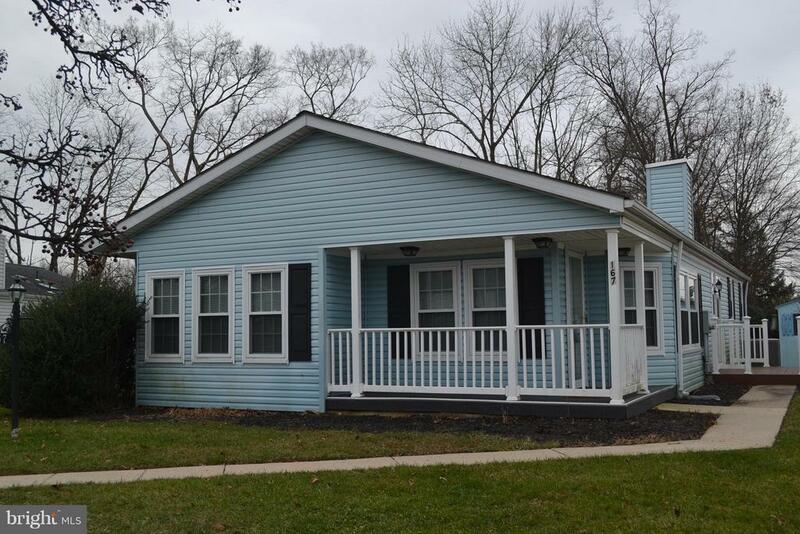 A new roof, new upper level windows, new skylights, hv/ac unit and freshly painted exterior and much much more. See attachment to the sellers disclosure for a more complete list. From tahoe you can stroll down deer path and river woods drive, to the south side of downtown new hope. 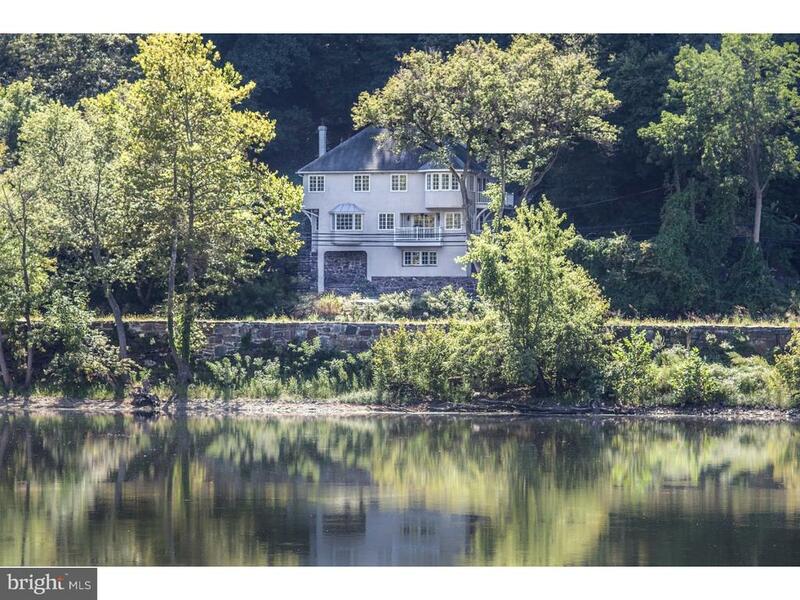 Where you can enjoy new hope & lambertville and their great restaurants, shops and famous bucks county playhouse, or bike hike or walk the towpath. Tahoe residents are members of the village 2, resort quality swim club with (6 pools), sports courts , tennis courts. New hope and village 2, are well known as a place for both active lifestyles with a laid back, all are welcome attitude. It's easy to love living in new hope! It~s an easy commute to new york, new jersey, and philadelphia via car, bus, or train. Trenton airport is less than 30 minutes away. Home is ready for it's new owner. All new flooring. 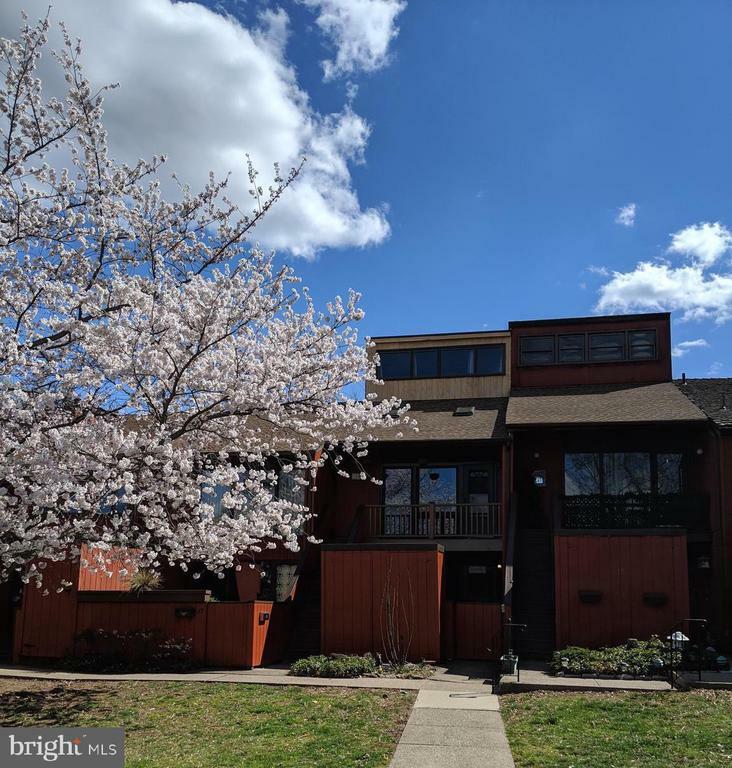 Popular chalfont model with open floor plan, streams of sunlight to enjoy all your meals in the morning room, newer windows throughout, hvac lennox 2011, roof with skylight 2014, more than ample storage, large laundry room with plenty of work space. Newer trex side deck and a wrap around porch for your outside enjoyment. Immediate occupancy. Come see for yourself.